Medical Attention – Piña Palmera A.C. 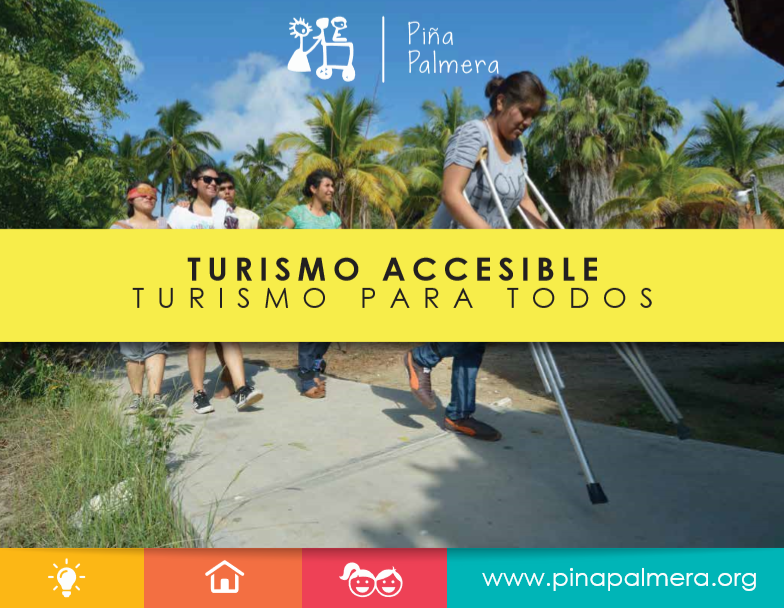 The general practitioner at Piña Palmera offers his services to the public and for the people with disabilities who live on the grounds. The people with disabilities who participate in the RBWC program who need the help of a specialist or who need personalized medial devices (pieces of orthopedic or auditory apparatus) can receive attention from the Piña Palmera team.